Moving house, remortgaging or buying your first property? We can help you find your ideal mortgage, whether you’re in East Anglia, The Midlands or London. Looking to downsize or move up the ladder? We can help you find the perfect mortgage to suit your finances and help you plan ahead. If changes in interest rates have got you considering mortgage options, we can help you to painlessly switch providers and get a better deal. Buying your first home is one of the most exciting steps you’ll take in life. We can help you find the best mortgage to suit your needs and plans. You don’t have to use us because we’re local (although we are). 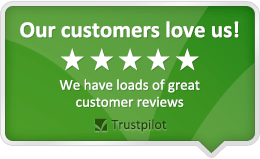 You don’t have to use us because we provide a friendly, personal service (although we do!). You should use us because we help you find just the right mortgage to suit your requirements and get you on the road to a stable, comfortable life in your home. Since 1996, we’ve made hundreds of clients happy with the most personal, approachable and comprehensive service you can find in the East Anglia region. 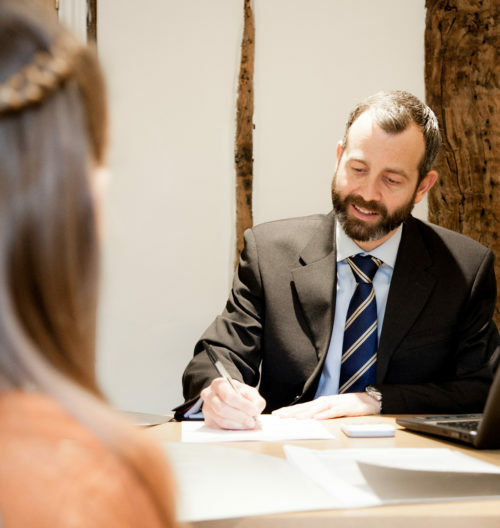 As independent mortgage brokers, we aim to be honest, impartial and open in all our dealings with you, and want to make your mortgage deal quick, easy and hassle-free. For the last twenty years, we’ve been busy keeping people happy and opening more offices. From our start in Ipswich, Needham and Stowmarket, we’ve also grown into Sudbury, Bury St Edmunds, Diss and more, for a total of 10 offices around the region. In 2018 we are looking to establish local centres in Norwich & Colchester. Our advisers will be on hand to help people all over Norfolk, Suffolk and Essex. We offer the personal attention that comes with a local mortgage broker, plus the power of a regional network. This gives us the pool of knowledge and industry leverage to ensure you get the best deal for your mortgage.